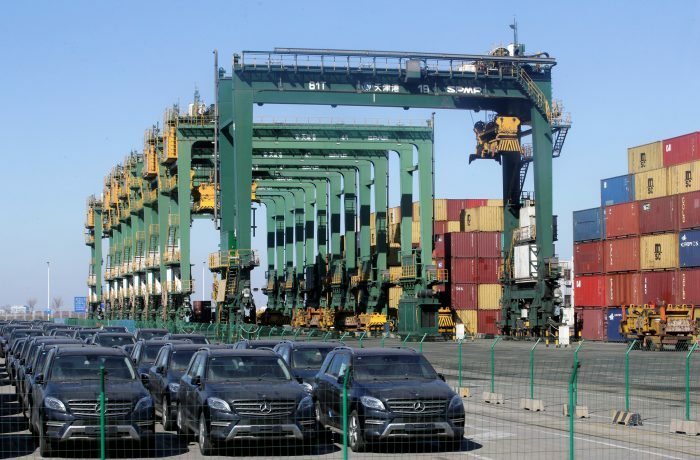 China is cutting the tariffs it charges on imported cars, giving a potential boost to foreign automakers in the world’s largest market. 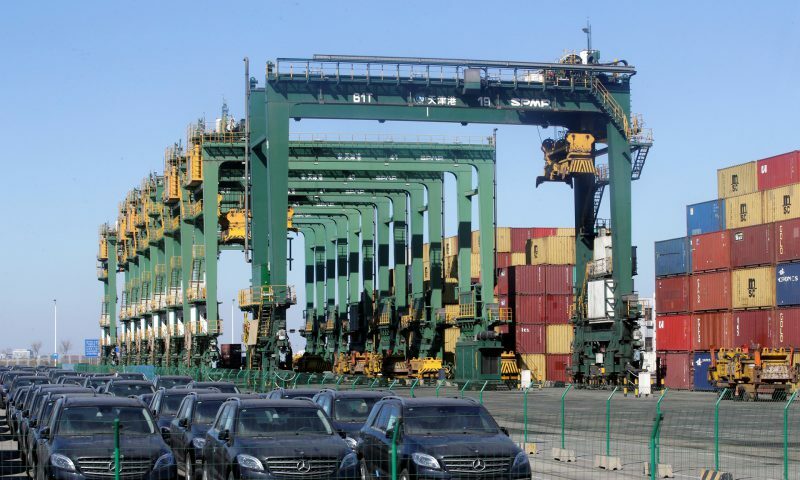 The Chinese Finance Ministry said Tuesday that it will cut import duties on passenger vehicles from 25% to 15%, starting July 1. 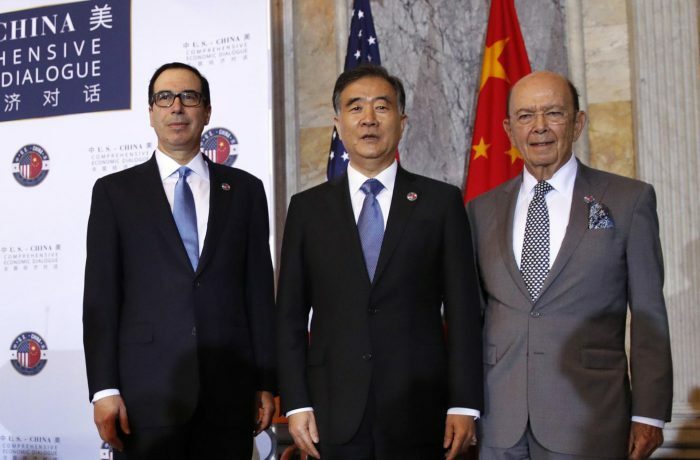 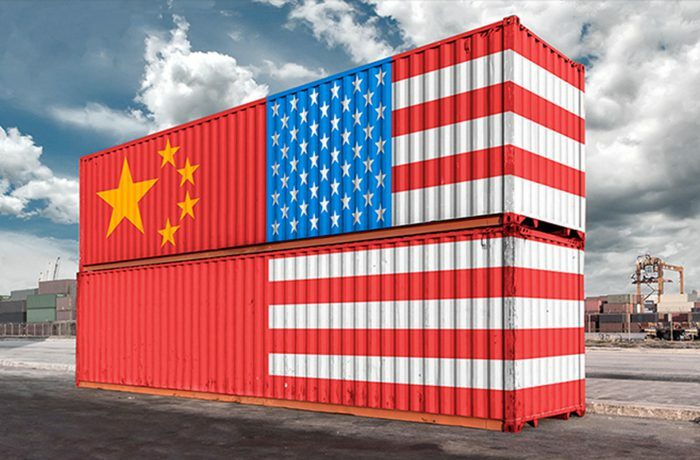 The announcement, which fulfills an earlier pledge by Chinese President Xi Jinping, comes just days after China and the United States agreed to a ceasefire in their recent trade hostilities.